Cabinetry Professionals & Woodworking Artisans practicing time-honored craftsmanship to create your custom gifts! 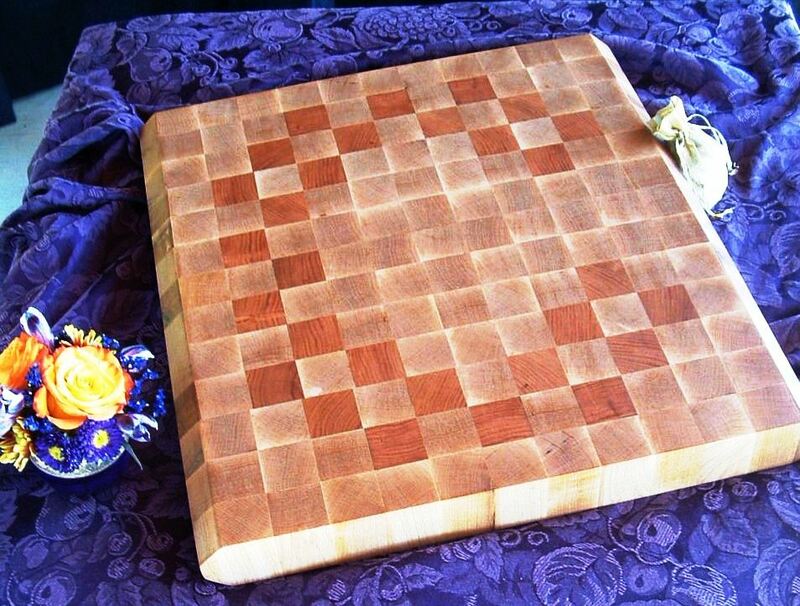 ABOVE: Custom, end grain cutting boards make perfect wedding/anniversary gifts, Mother's day gifts, etc. and compliment a kitchen countertop or other food preparation area! Tulsa Cabinet Guy can custom build a birdhouse that resembles your own home! Customers are more frequently asking about bat houses--a custom bat house design serves as more than a garden accessory. Placing a bat house or two around your property is a natural way to control the mosquito and insect population. Custom gift design consultation is a complimentary service at Tulsa Cabinet Guy--call today!